Telo and Nias are two remote areas with plenty of waves for all surf levels with very few visitors due to it’s difficult access by land and the lack of charter boats. There are plenty of waves for all sorts of conditions in the Telo, and they see very few boats or land based surfers du to difficult access. There are very few resorts and most o them are either at the South or at the North of the archipelago, while there are waves all over the place. On top of that, when you take into account that it only takes 5h to sail across the archipelago, one can say that the Telo are a total wavefest. Nias, on the other hand, is widely known for the famous Lagundri righthander and sits just North of the Telo. 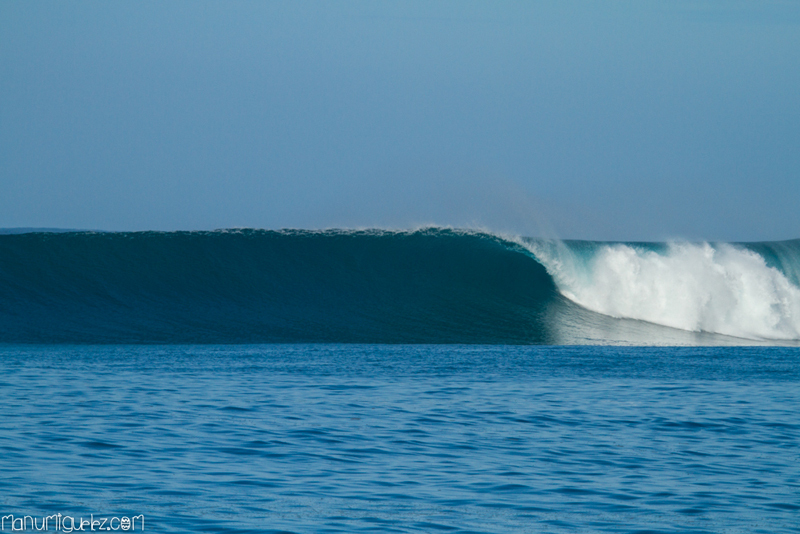 But there’s much more in Nias than Lagundri, as there are plenty of uncrowded waves. Some have names, Rockstar and Sibatu, but plenty hardly see any surfers at all and are very hard to reach from land. It is true that there are more rights than lefts, but there are options for any given swell and wind combo. 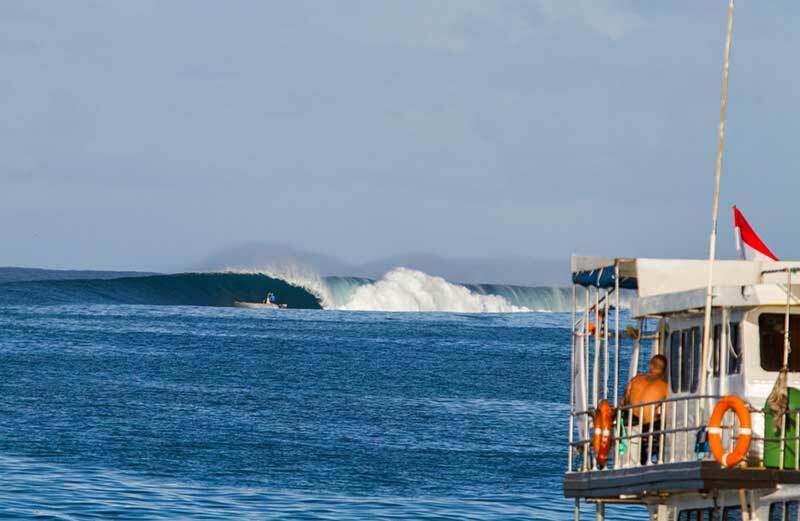 It truly is one ideal area to surf amazing waves all year long. The Hinako islands, Northwest of Lagundri, are home to several world-class waves like Asu. Because they are hard to reach, very few surfers visit them and only when they are truly perfect. The Telo- Nias combo is perfect for those having already been in the Mentawai and wanting to discover a new area while surfing all sorts of perfect waves. Our guides have several years of experience in those islands and can guarantee the best possible surfing in any zone according to the swell, wind and tide conditions. Our standard trip incluides 12 nights. Price per person King Millenium I: 2,600$. Extra day 200$. Our standard trip incluides 12 nights. Price per person King Millenium II: 2,950$. Extra day 250$. Only the guide can authorize its use depending on sea and weather conditions. Unless the client is a seasoned jetski user (by the guide standards), it will not be used individually. The jetski will be used for: Getting closer to the breaks., photographers and cameramen, short cruises near the boat. Tow-in, in this case the guides will decided in which spot it can be used depending o crowds and safety for all. The Mentawai islands are in West Sumatra. The archipelago consists of 4 main islands of Siberut, Sipura, Pagai Utara and Pagai Selatan. In each of them can crowd surf different waves, some of them world famous as Hollow Trees, Macaronis, Rifles, or Nokanduis Greenbush. 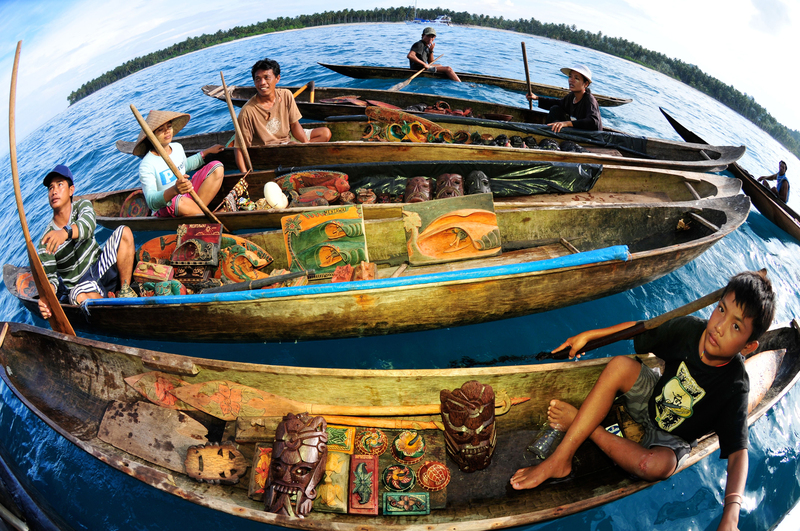 The trip Mentawai Mentawai spans more Telo and Telo archipelago. This way you can surf some of the famous Mentawai waves as the world-famous Macaronis, Lance’s Right, Rifles, Nokandui and many perfect waves that hide Telo islands. The trip Telo more Nias covers the entire archipelago Telo and Nias including Hinako Islands. In Telo there are plenty of waves for all levels and conditions, and usually is very little frequented by boats and with difficult access by land area. In fact there are very few camps and are located or south or north of the archipelago, while there are waves throughout the area.